College of Arts & Sciences Department of Biological Sciences A. C. Moore Herbarium Visitors Ask Plantman! Welcome to the A. C. Moore Herbarium! 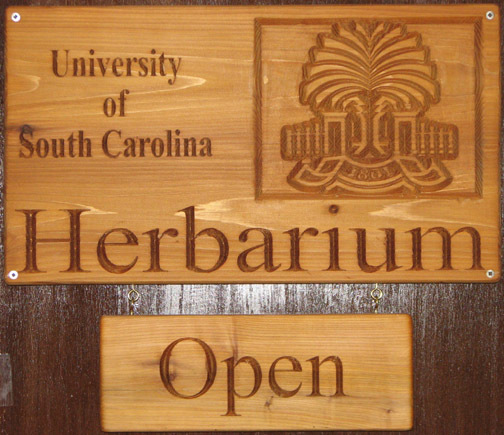 The University of South Carolina welcomes you to its A. C. Moore Herbarium! Providing services and educational outreach to the public and researchers alike, the A. C. Moore Herbarium is "The Peoples' Herbarium". At just over 130,000 dried plant specimens, the A. C. Moore Herbarium houses the largest collection in the state of South Carolina.